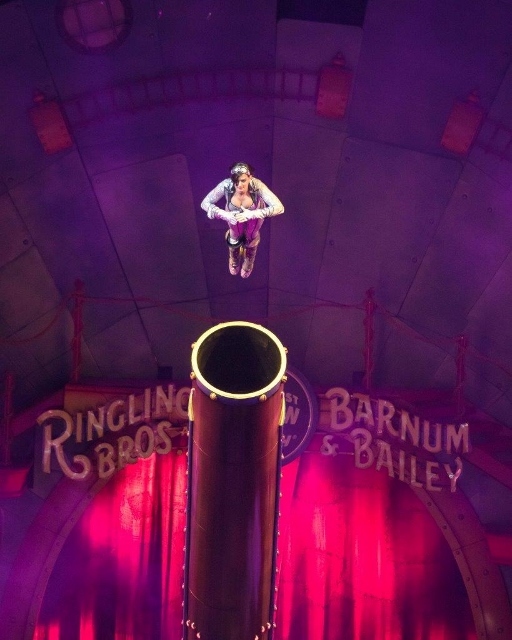 Trail Mixed Memories: Circus XTREME is New at Ringling Bros and Barnum & Bailey® Circus | $15 Opening Night Tickets! 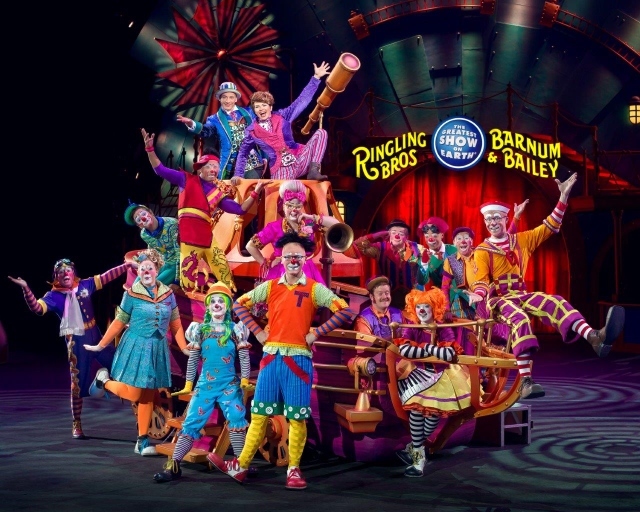 Circus XTREME is New at Ringling Bros and Barnum & Bailey® Circus | $15 Opening Night Tickets! 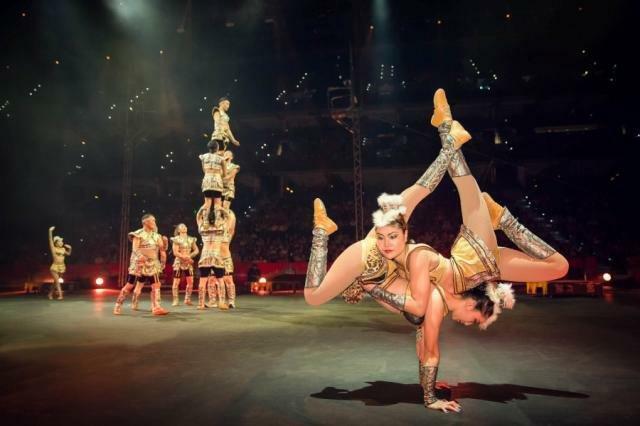 Do you love Extreme Thrills, Exotic Animals and Amazing Acrobats? 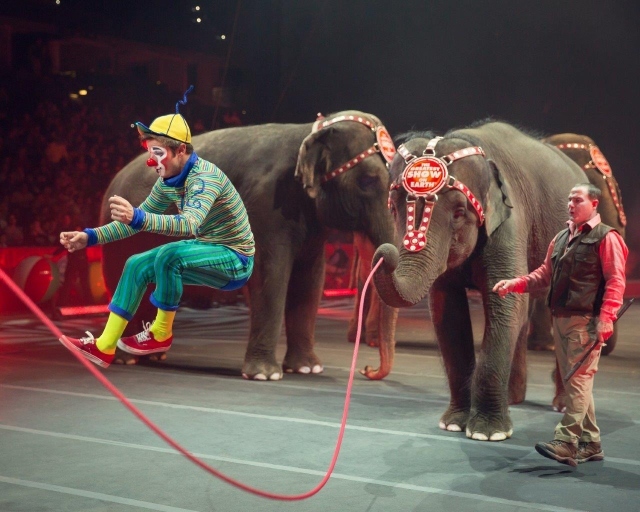 Our favorite acts and new ones are returning with Ringling Brothers and Barnum & Bailey Circus in their new show, Circus XTREME! From July 9th- Aug 2nd, you can see this spectacular show at 3 different venues in Southern California. 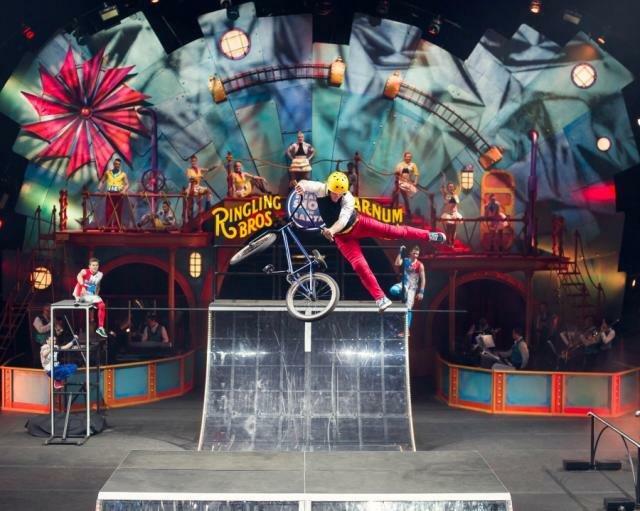 Prepare to be astonished and amazed by some of the coolest acts ever as Ringling Bros. goes to new extremes with the all-new energetic circus production, Ringling Bros. and Barnum & Bailey® Presents Circus XTREME. Children Of All Ages can let their imagination go wild in an exhilarating adventure with extraordinary circus artists and exotic animals. Honda Center, Anaheim (July 24-Aug 2). Guided by Ringmaster David Shipman, Circus XTREME pushes the limits of excitement to features artists who redefine the word extreme in everything they do, magnifying beloved traditional elements of the circus and combining them with never-before-seen contemporary spectacles, original fast-paced performances and incredibly hilarious moments. Additional circus elements highlighted in the show including Bengal tiger presenter Taba; daredevil whirling Pendulum of Steel performance; edge-of-your-seat high wire stunts, hilarious poodle tricks; of course no show would be complete without the Ringling Bros. Clown Alley and treasured performing pachyderms! Be sure to arrive early to experience several fun-filled interactive elements before the show starts included with the ticket price – visit the Animal Open House to get up-close with our amazing animal stars and the All Access Pre-Show where families can step onto the arena floor to meet our performers, learn circus skills, try on costumes and much more! DISCLAIMER: We are going as media. All opinions are our own. Photos are copyrighted and used with permission. I took my son to the circus for the first time last summer, he really loved it.